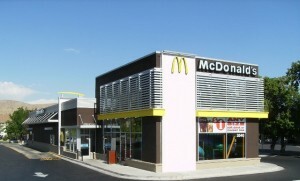 Keller Construction has been in business for many years. We pride ourselves on providing a high quality service. 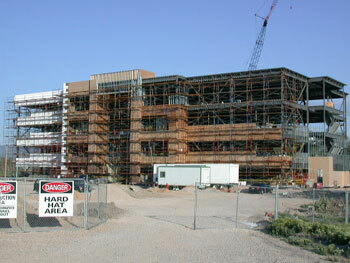 There is no project too big or too small for Keller Construction. We are committed to our customers satisfaction. We are dedicated to our customers needs, budgets, and deadlines. You can’t go wrong when you choose Keller Construction for your construction needs. 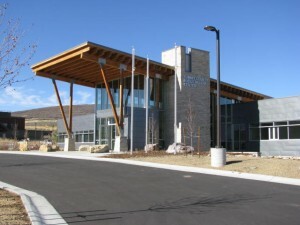 The Summit County Health Building is one of the more recent projects that Keller Construction has completed in Park City. Keller Construction has provided construction services for Summit County and Park City on many occasions. McDonalds in Magna was completely renovated while they kept the restaurant open. This required careful scheduling and close attention to safety while working around our customers restaurant clients. 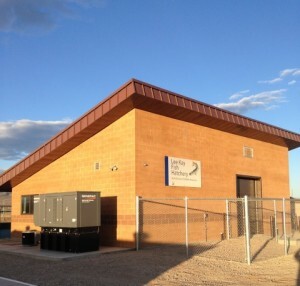 Keller Construction recently completed new fish hatchery for Utah’s Tiger Muskie.